Now is the time to book your next getaway with incredible savings of up to 60% on this limited offer package deal. And best of all you’ll be greeted with a complementary bottle of chilled champagne. 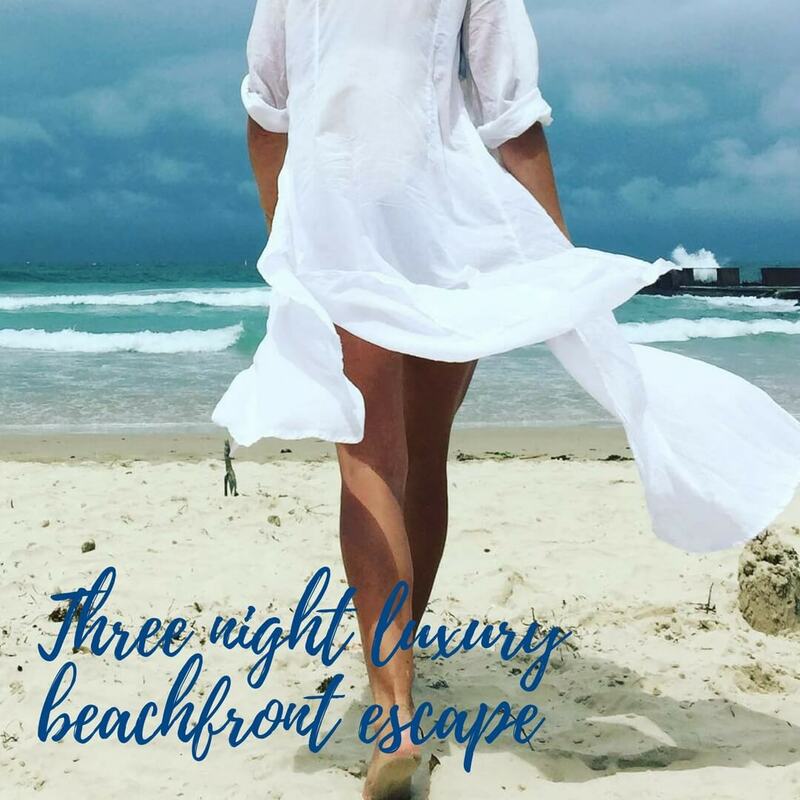 Make this 3-night getaway to one of our luxury beachfront homes yours now by following the details below. Save up to 60% on this package deal! ONLY $2,000 FOR 3 NIGHTS IN ONE OF OUR LUXURY BEACHFRONT HOMES FOR UP TO 8 GUESTS. PLUS a chilled bottle of champagne upon arrival. Use code word LUXURY when enquiring or booking.